While baseball has been back for a week, our hometown team has been on the road. In honor of their Home Opener today, we’re highlighting some of our baseball and sports-related material. If you’re not sure where to start when researching a legal topic, research guides are a great place to go. The Library maintains a Sports and Entertainment Law Guide that lists important laws, cases, journals, and more. The Library collection includes several books about baseball and the law. Bargaining with Baseball covers labor relations through 140 years of professional baseball history. 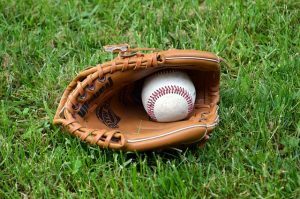 The Baseball Trust discusses the series of court rulings that made baseball exempt from antitrust law. The Little White Book of Baseball Law examines cases involving broadcast contracts, injured spectators, rules of the game and more. One Man Out: Curt Flood versus Baseball tells the story of all-star center fielder Curt Flood, his challenge of the reserve clause and push for free agency. 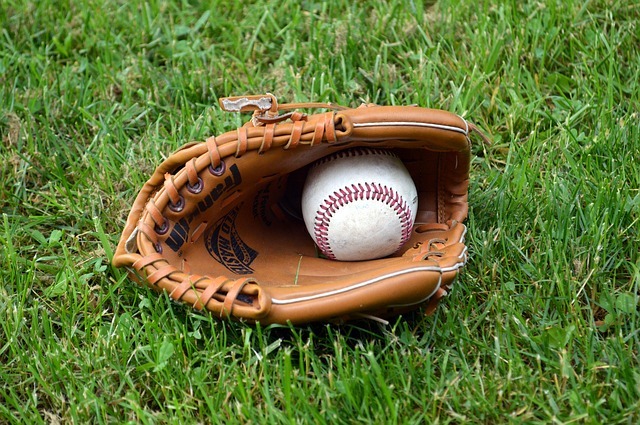 There are several more baseball-related titles and many more resources about sports law generally, just search our catalog. C|M|Law’s Entertainment and Sports Law Association is a student organization dedicated to promoting these areas of study. The Association hosts events throughout the year, and there’s still time to register for the upcoming Entertainment & Sports Law Symposium, here at C|M|Law on April 13, 2018.